Axehead Lake in the Cook County Forest Preserve District will be one of 57 locations that will be open for the Illinois Fall Trout Fishing Season beginning on Oct. 20. The other trout locations in Cook County are Belleau Lake, Busse Woods North and Green Lake in the forest preserve district; and Wolf Lake in Wm. Powers Conservation Area. Anglers are limited to a daily catch limit of five trout, according to the Illinois Department of Natural Resources. They must possess a valid fishing license and an Inland Trout Stamp. Exceptions include anyone younger than 16 years old, blind or disabled, and Illinois residents on leave from active duty military. There will also be a catch-and-release fly fishing period beginning on Oct. 6. It will take place at the following nine locations: Apple River in Jo Daviess County, Rock Creek in Kankakee County, Pine Creek in Ogle County, Siloam Springs State Park Lake in Adams County, Gridley Lake in Cass County, Horton Lake in Hancock County, Morgan Lake in Morgan County, IDOT Lake in Sangamon County and Willow Lake in St. Clair County. 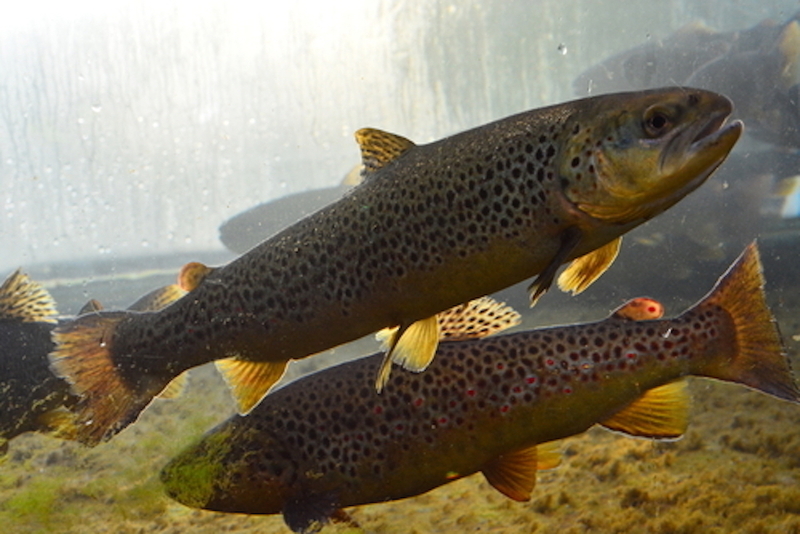 Trout cannot be taken from any location during the fly fishing period. The 2018 Fall Trout Fishing Season will have a stocking of 67,000 fish. Thank you for signing up for North Cook News Alerts! Please select the organizations you wish to subscribe to.